We organize communities to create infrastructure, set goals and develop action plans for better schools, safer neighborhoods, accountable government, and more. We are invited into communities where we help residents develop the tools to realize their vision of social justice, economic prosperity, accountable government, and improved quality of life. We currently work with groups in fifteen communities in South Arkansas and counties in the Fayetteville Shale. The Panel supports new leaders with the big-picture components of the political process, such as how to build a policy campaign, as well as the smaller but crucial details of effective organizational development, like meeting facilitation and fundraising, that allow groups to affect change through their own efforts in their own communities. Since 1998, the Panel has coordinated the Arkansas Citizens First Congress (CFC), a multi-issue advocacy coalition that campaigns for good policies on education, economic development, environment, civil rights, government and election reform, public health and agriculture. 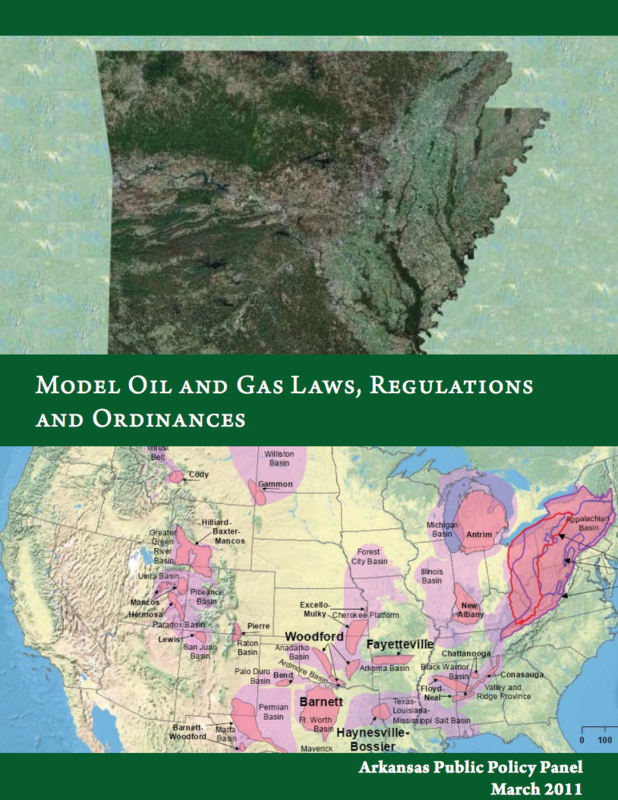 The Arkansas Opportunity to Learn Campaign (OTL), another coalition we support, connects grassroots advocates and established education professionals to work towards research-proven education reforms. Click here for more information about our sister organization. We connect different regions of the state by building alliances and coalitions among diverse grassroots groups, nonprofits and institutions to help develop local and state policies that improve Arkansans’ quality of life. The Panel serves as a convener, advisor and information clearinghouse for members of these alliances. We produce reports on a wide range of issues including the academic achievement gap, the state’s unfair tax code, and the impacts of the natural gas industry. Social and economic justice is our highest value. This value is advanced through respect for human dignity; embracing diversity and inclusiveness; empowerment; and a political process which is inclusive, fair and transparent. Arkansas is a place where an enlightened and empowered population ensures that the economic, social and political resources are managed to serve the public good and the state’s natural environment is respected and nurtured. 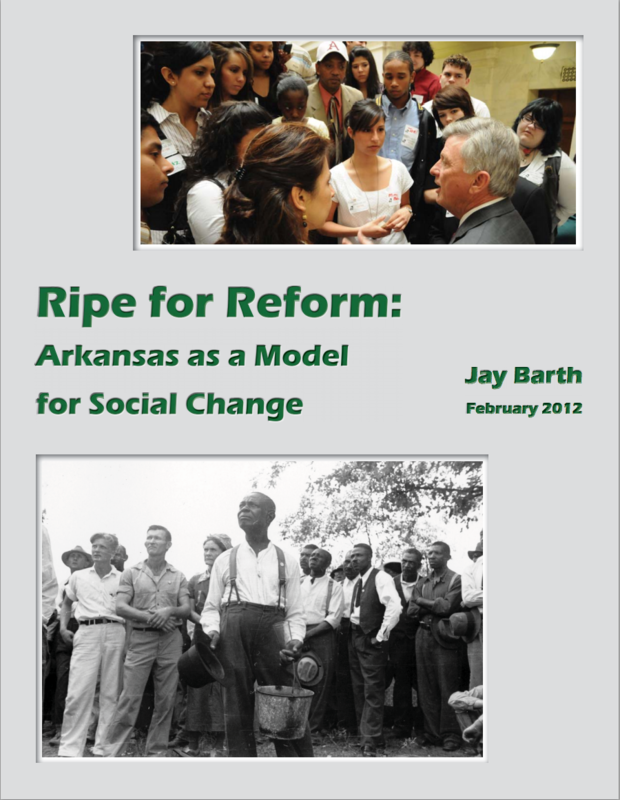 Arkansas Public Policy Panel is a statewide organization dedicated to achieving social and economic justice by organizing citizen groups around the state, educating and supporting them to be more effective and powerful, and linking them with one another in coalitions and networks. The Panel seeks to bring balance to the public policy process in Arkansas. The Panel helps coordinate the Arkansas Citizens First Congress, a multi-issue lobbying organization that campaigns for good policies on education, equitable economic development, the environment, civil rights, government and election reform, public health and agriculture. In 2015, the CFC made an extraordinary effort to engage and mobilize members throughout Arkansas. Legislators and the Governor had to abandon legislation to turn our public schools over to private companies thanks to thousands who rallied around the state. The CFC joined the Arkansas Opportunity to Learn Campaign and a diverse group of education advocates, parents and teachers to point out that privatizing public schools doesn’t work. The Panel is a core partner of the Good to Great initiative, an effort to improve the quality of early childhood education and expand access to it in Arkansas. The initiative focuses on the cities of Marvell and Prescott. Panel members surveyed the communities on the current state of education, and are organizing parent groups to work alongside education advocates. The lessons learned in these places will be used to improve early childhood education across the state. The Gould Citizens Advisory Council (GCAC) faced many challenges including a city council that tried to ban them from meeting within city limits. They organized and worked with allies to remove city council members who were holding office illegally. They supported a slate of candidates committed to financial and governmental accountability who won in a landslide. With a united community, they continue to hold their elected leaders accountable for their commitments to the city. In Huttig, after the election of the city’s first black mayor in 2008, the city became racially polarized. The mayor received threats, the council meetings were totally dysfunctional, and it seemed impossible for the city to move forward. Our leaders and organizers went door-to-door asking residents how they wanted to address these issues. Eventually, black and white leaders in the community came together to start building relationships and working towards easing racial tensions. At a Holiday Party in 2012, a white businesswoman who had been one of the mayor’s most vocal opponents shared an embrace with him and announced her commitment to working with him to make the city better. The Citizens First Congress has been instrumental in a wide range of legislative victories, including the establishment of a state agriculture department to protect family farms, the formation of a Global Warming Commission, early voting legislation and the landmark increase in pre-k funding. Arkansans again flooded the Capitol to fight discrimination during the final week of the session. HB1228 opened the doors to discrimination against any Arkansan for any reason on the false premise of religious freedom. Thousands of Arkansans, representing every county signed a CFC petition telling the Governor hate and discrimination are not Arkansas values. African-American and Latino community groups joined religious, GLBT and civil liberty organizations to lead the campaign. At the 11th hour the Governor, who had encouraged the bill, retreated and asked for changes. They passed a better, but still unnecessary, bill that simply mirrors existing Federal law. In 2013 the Panel contracted a law firm after the legislature passed an act that lowered Arkansas’ water quality standards. Because Act 954 so clearly violated the Clean Water Act, our lawyer pressed the Environmental Protection Agency to review the new law and intervene. The EPA responded swiftly with a letter to the Arkansas Department of Environmental Quality and the Arkansas Pollution Control and Ecology Commission, rebuking the law and suspending Arkansas’ ability to issue water permits without EPA approval. Before the year was out, the Act was overturned in a Special Legislative Session. The Citizens First Congress environmental members fought hard to prevent initial passage of the law. Then, they helped raise money to pay the $5,000 legal fee that enabled the quick response. In Monticello, residents recently held some of the first political forums that the community had ever seen. Candidates for local, county, and state office engaged with audiences and answered questions about how they would improve the community if elected. The forums were hugely successful, averaging over 50 in attendance, with one forum drawing over 100 people. Residents were more informed and engaged and they turned out to vote in record numbers.